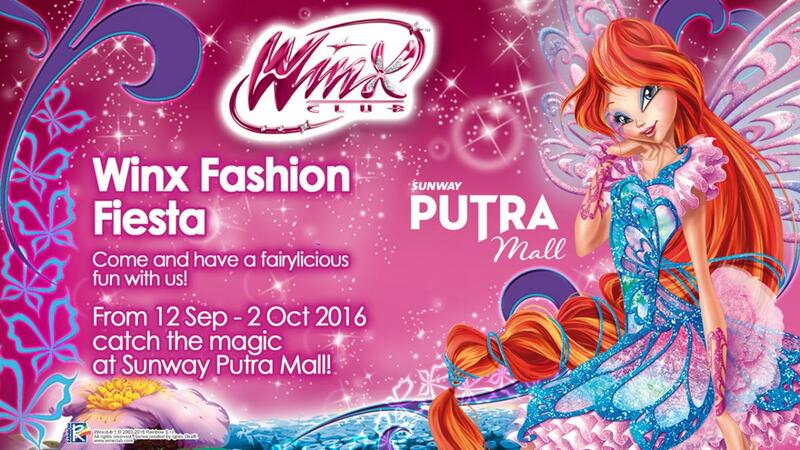 Home / Eventos y concursos Winx / New Winx event at Sunway Putra Mall in Malaysia! New Winx event at Sunway Putra Mall in Malaysia! 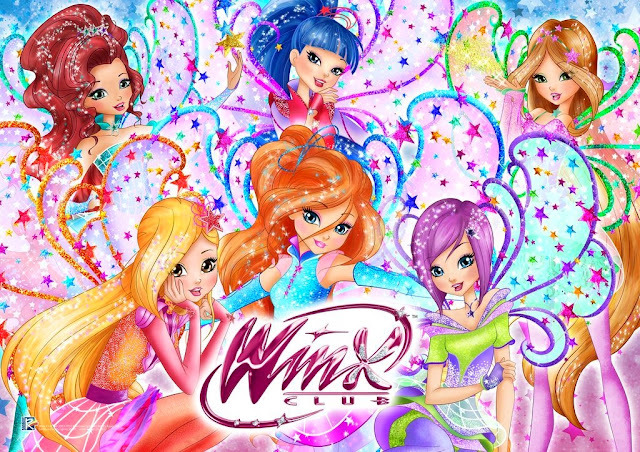 Fairies! From September 12 to October 2 don't miss the magic at Sunway Putra Mall in Kuala Lumpur! 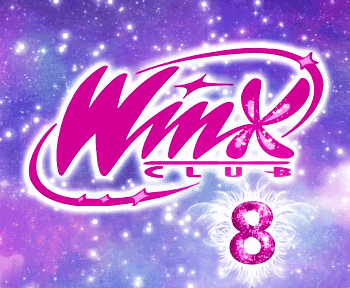 - Fashion contest, workshops and… much more! Sounds fun, right? So don't miss it! 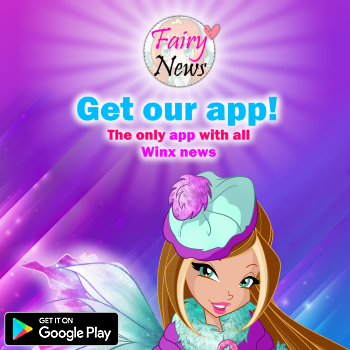 Come and enjoy the magic!